A powerful new performance about refugee children is being created especially for this year’s Hay festival. Hereford College of Arts BA (Hons) Performing Arts students have collaborated with local children’s author Nicola Davies and Herefordshire’s innovative Open Sky Theatre Company to produce the piece. Hereford College of Arts are inviting young creative adventurers to celebrate the life and work of the Herefordshire artist Brian Hatton, by entering their celebratory competition. The Brian Hatton Young Artist competition is open to anyone aged 5 – 16 years of age who have a passion for the arts, with prizes of up to £750 to be awarded to schools and category winners. Hereford College of Arts is thrilled to announce that BA (Hons) Illustration student Max Low has been included in a shortlist of 10 students for the Adult Fiction Cover Award 2017. Max designed a wrap-around cover for the classic novel ‘To Kill a Mockingbird’ by Harper Lee, as part of the college submission to the annual competition. This is the first time a student from HCA has reached the short-list. He will now go up against nine other student designers before the winner is announced in June. Hereford College of Arts is delighted to announce that work from staff and students from their BA (Hons) Artist Blacksmithing degree will be featured in an international touring exhibition starting at the Ruthin Craft Centre at the end of this month. Fifteen internationally recognised metal artists will have their work displayed in the ‘Forge’ exhibition, including current HCA student Leszek Sikon who came from Poland to study in Hereford. Recent Arts College graduate Christian Vaughan Jones will also have work featured, alongside Artist Blacksmithing lecturer Ambrose Burne. How would you like to Win a Beautiful bouquet of Flowers from Lechlade flower house for either yourself or a loved one & have a pamper in the salon with a T-section foils or a full head colour & cut worth over £50!!! 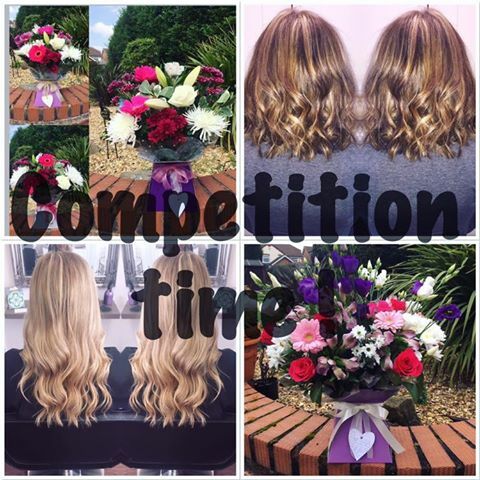 All you have to do is like & share the post, via the FB link belowto be in with a chance of winning. Winner will be announced in the next couple of weeks! Leominster is another market town on the Black and White Village Trail. Dating from the 7th century, its first recorded name is 'Llanllieni', the Welsh name meaning 'the church on the streams'. The area around Leominster has been the site of many battles; it was taken by the Welsh and then the Danes before being taken by Harold Godwinson for Edward the Confessor. In 1461 the decisive battle of the Wars of the Roses, the battle of Mortimer Cross took place a few miles from the town. Despite its turbulent past, Leominster prospered from the wool trade, owing to the superior quality of wool from its local Ryeland sheep. Leominsterýs history can been seen thoughout the town, retaining its medieval and Tudor characteristics, narrow streets and timber framing. School Lane being a fine example. The townýs most distinctive building is the unique Grange Court, built in 1633 by John Abel, the Kingýs carpenter. Previously this Market House stood at the intersection of Broad, High and Burgess Streets and was used as a Butter market. This was until its removal in 1853 when it was sold at auction for a bargain price of ý95 and moved to its present site, where it was used as a private residence until 1939. 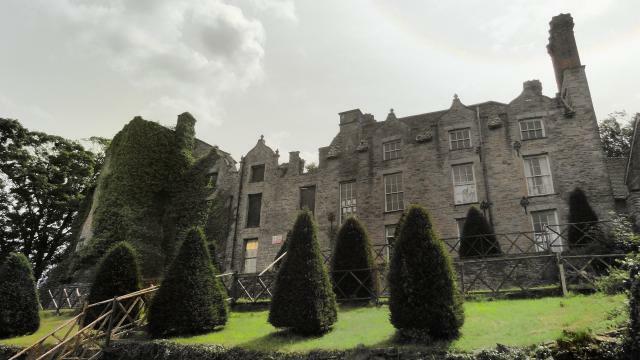 Hay-on-Wye – From Fortresses to Festivals! Internationally famous for its bookshops, Hay-on-Wye is a Welsh town close to the English border and lies within the Brecon Beacons National Park. Sitting as it does on the River Wye, making the area ideal for river activities like fishing or canoeing, the Marches town is surrounded by some of the most glorious countryside in the UK. A wide-ranging selection of Hay-on-Wye Accommodation makes Hay a superb place to visit whatever your interests. Situated near to the Black Mountains and with Offa’s Dyke also close to hand, Hay-on-Wye is a popular base for walkers. It’s possible to get a bus (the Offa’s Dyke Flyer) up to Hay Bluff where you can lose yourself in the breath-taking views. 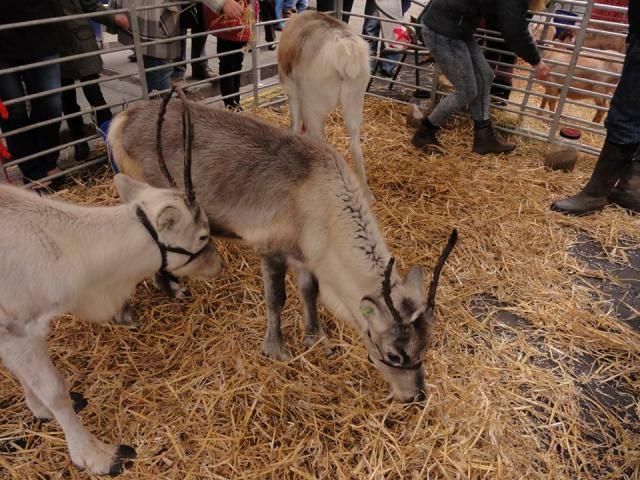 With a huge array of the best regional speciality food producers, demonstrations from top chefs and a music and light parade, the Abergavenny Christmas Food Festival promises to be a great mix of good produce and festive cheer – all happening in and around Abergavenny’s Market Hall. Be sure to try the sparkly Christmas cocktails this year. Live Music came to the Cross in 2007. Since then Friday nights at the Cross have seen the venue become a destination for music lovers. Be it a solo artist or a five piece band, rock to reggae - there is something for everyone ! For sporting enthusiasts, Abergavenny caters for just about everything from fishing and sailing to mountain biking and cycling, and from hang gliding and paragliding to pony trekking and walking. Golfers can play a round or two at the 18-hole Wernddu Golf Club, and swimmers can take a dip in the pool at the town’s Leisure Centre. If you have any energy left, you could play squash or badminton or try out the fitness suite here too. Abergavenny Castle, although mostly in ruins, retains much of its curtain wall, which stretches up to where the 12th century gatehouse would have been. The castle can be found to the south of the town centre. Abergavenny Museum, detailing the town’s history as well as having temporary art exhibitions, is housed in an early 19th century hunting lodge and is free to enter. 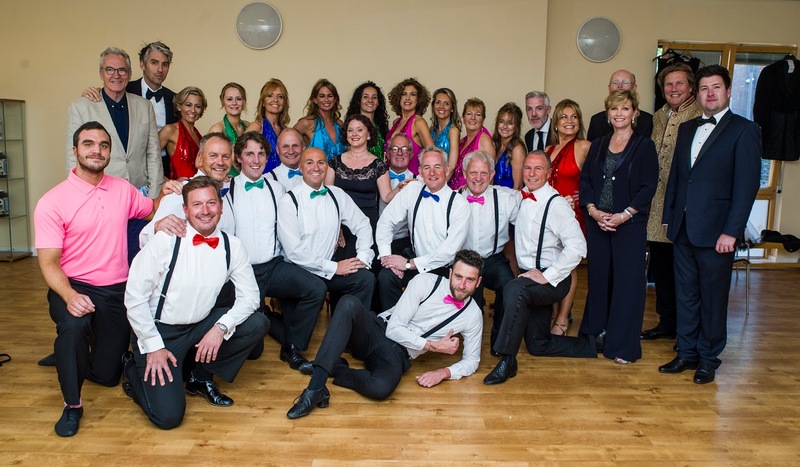 An unmissable 8 days in June! 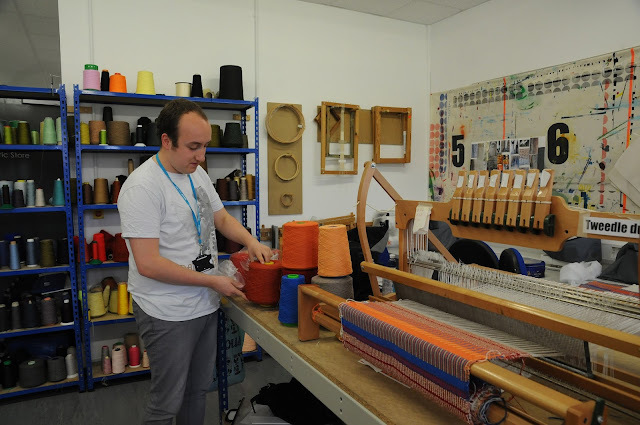 Hereford College of Arts (HCA) students at both city campuses are currently putting together the finishing touches to their work ready to be showcased at one of the most important events in the college calendar. We are popping up all over the place once again this year at Hay, with student performances, film, graphics, animation, illustration, workshops and demonstrations. Shakespeare has been a huge influence with students responding to his relevance 400 years on. 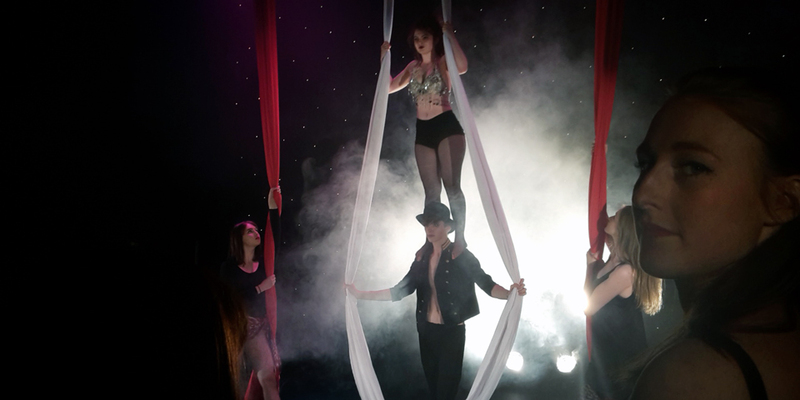 Thursday 26th May:ED Performing Arts will present an anarchic and rollicking pop-up Gambol through the site and Dance students will be flying through the air in Shakespeare inspired aerial performances. 31st May: BA (Hons) Illustration students are delivering workshops inspired by Roald Dahl's exquisite nonsense; they are already a sell-out, building on last year's success. Throughout the festival students will be demonstrating letterpress by the bookshop to engage the Hay audience with HCA. In addition students have created artwork for the site, you can't miss it, Andrew Graham's work is 8 meters long! We have a strong digital presence at the Festival this year with HE animation, film and motion graphics commissioned by Hay for the British Council’s Shakespeare Lives project www.shakespearelives.org. It is great see so many courses collaborating with Hay and we would really like to grow this partnership. If you would like to discuss how your students could get involved next year please contact Aine. 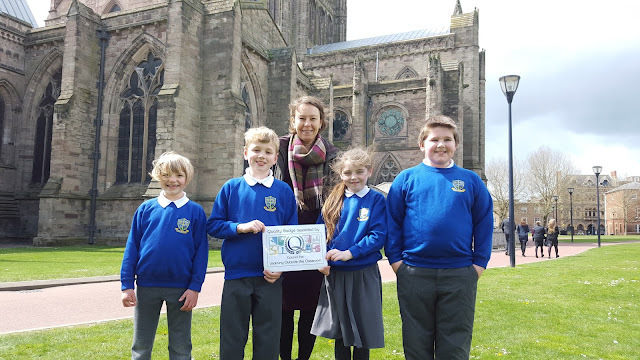 The education team at Hereford Cathedral have once again been awarded the Learning Outside the Classroom Quality Badge. Every year thousands of school children from schools around the county, diocese and further afield visit the cathedral to take part in workshops, trails and events that offer an opportunity for learning beyond the classroom. These range from Tudor and Anglo Saxon days for primary school children (key stage 2), to conferences and discussion groups for older students (GCSE and sixth form students). The award means that the cathedral has passed a wide ranging assessment designed to ensure that schools' learning and risk management needs are met. HELLENSMUSIC returns to the village of Much Marcle for five days of world-class concerts and master classes in the charming setting of Hellens, one of England’s oldest manor houses. Quickly establishing its reputation for bringing the finest music to the heart of rural Herefordshire, the festival will feature performances by celebrated pianist and HELLENSMUSIC Artistic Director Christian Blackshaw and a group of exceptional musicians from the Berlin Philharmonic, the Leipzig Gewandhaus Orchestra and the Royal Scottish National Orchestra. Christian Blackshaw will give HELLENSMUSIC’s opening recital at the medieval St Bart’s Church on 19 May with a programme of works by Liszt and Schubert. The following evening Markus Däunert, Maya Iwabuchi, Máté Szücs, Bruno Delepelaire and Waldemar Schwiertz play Beethoven, Mendelssohn and Dvořák at the Great Barn in Hellens. Piano quintets by Shostakovich and Schubert complete the festival’s main programme on 21 May, with all the artists coming together at the Great Barn for a concert that will be recorded by BBC Radio 3. In addition to the evening performances, the musicians will give solo, chamber and improvisation master classes to 11 talented students from the Royal Academy of Music, the Royal College of Music and the Guildhall School of Music and Drama during the day as part of HELLENSMUSIC’s education programme. Funded by the Pennington Mellor Munthe Charity Trust and entirely free for the students, this week of tutoring will culminate in the festival’s final concert on 22 May. In partnership with ABF Music, there will also be music workshops for pupils from local primary and secondary schools on 18 and 20 May. In light of HELLENSMUSIC’s friendly spirit, festival goers are welcome to spend the day at Hellens, whether enjoying a picnic with views to the Malvern Hills at the property’s beautiful gardens or attending the student master classes, which are free and open to the general public. A tea room will be open from 12:00 and pre-concert suppers will be served in the evenings. 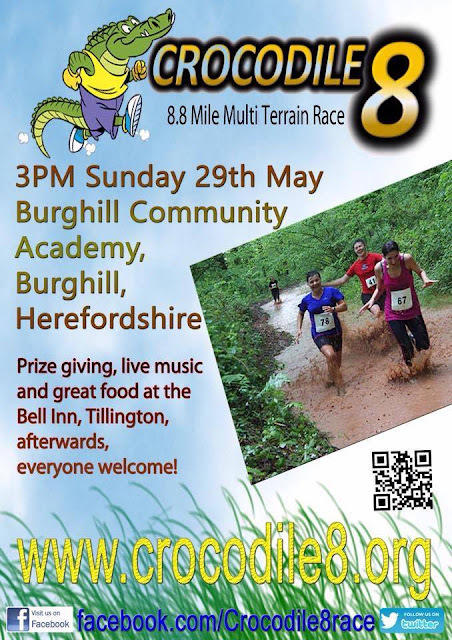 *Friday and Saturday, 6.30pm start. Advance booking required. 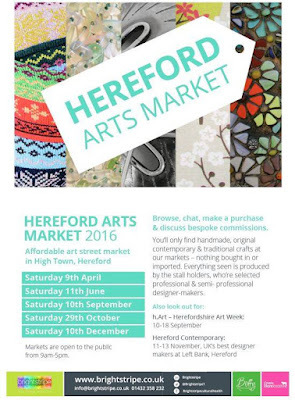 Shoppers....#ArtsMarkethfd is in Hereford High Town THIS SATURDAY 09 April 2016. Seriously gorgeous handmade craft and art products. sold directly by the specially selected designer makers and artists. It's the perfect opportunity to buy a gift, treat for yourself, or make a spontaneous purchase, pop in a to take a look and support local artists and designer makers. 9am to 5pm Look out for the Arts Market flags. Wednesday 13 April will be a highlight for Hereford Cathedral Choir when it makes a prestigious live broadcast on BBC Radio 3 at 3.30 pm. The broadcast of Choral Evensong will be heard by its regular audience of over a quarter of a million listeners all over the world. Music for the service will include works by Herbert Howells, John Taverner and William Sterndale Bennett. Both Howells and Taverner pieces appear on a CD of Easter music recorded by the choir and recently released on the Regent label, which is already receiving critical acclaim in the national press. The broadcast will be repeated on Radio 3 on Sunday 19 April and will be available on the BBC iPlayer site for up to a week following the broadcast. All are welcome at this service, which will last for about an hour: those attending are asked to be seated by 3.15 pm.